Not All Courses are Created Equal. Here’s How to Know You’re Getting the Best Do you have a passion for helping people? Do you thrive in the corporate world? Are you an expert at making home and work life balance look nearly effortless? If so, you may have what it takes to become an executive coach. All too often, executives focus so intently on success in their line of work, that they often get bogged down in the details and fail to see how much better they could be—both in work and in life. Penetrating the job market is a major challenge for lots of career seekers today—and military Veterans can often have a particularly rough road ahead of them. If you’re a Veteran of the U.S. Army, Navy, Marine Corps, Air Force, or Coast Guard, it’s fair to say that you could face some more extraordinary challenges in the career world than the average civilian. Are you one of the 4.9 million Veterans with a service-connected disability? How about one of the 370,000 who are unemployed? Maybe you’re one of the countless others working in a civilian job that seems to be failing you in so many ways. It’s a rather disheartening reality: You dedicated yourself to a higher cause for so many years and now, you’re just supposed to assimilate back into society. You may even be feeling limited by duty-related injuries and non-transferable military skills. You’re not alone. So how do you pay the bills and support your family without losing yourself along the way? What can you do to avoid feeling like you’re starting all over again—without direction, without passion, without any real excitement over the jobs at your disposal? You want to use your talents and passion for something more than a mundane 9–5, and the idea of becoming a professional coach sounds, well, pretty amazing. It’s got the freedom and flexibility we all crave, plus the envious opportunity to do meaningful and fulfilling work. Yet, you can’t seem to shrug off that little voice inside your head echoing a common doubt: Is professional coaching really a “thing?” You know you have what it takes to be successful as a coach; you can just feel it in your bones. But that inner critic (perhaps goaded by the peanut gallery in your everyday life) still questions whether this is a legitimate profession. OK then, it’s time to silence all this conjecture with cold, hard facts and stats. Let’s drop the mic on critics of professional coaching (even the one in your own head!) with these five serious truth bombs. As company leaders wake up to the value of investing in the all-around development of their top executives, the opportunities for coaching engagements are flourishing. This is great news for you if you’ve decided to take the journey toward becoming an Executive Coach. Even so, you may be struggling with some concerns about how you’ll build a successful business and develop a strong base of paying clients. This is, after all, a career. So it needs to support your financial goals. If you’ve chosen the right coach training school, the curriculum will include either a strong business development program to get you familiarized with key business principles and comfortable talking with potential clients about your services, or specific training on how to utilize your Executive Coaching skills within an organization. To get you thinking about this phase of the journey in a more tangible way, here are some valuable tips and insights for landing paying clients, an Executive Coaching position, or corporate coaching contracts. 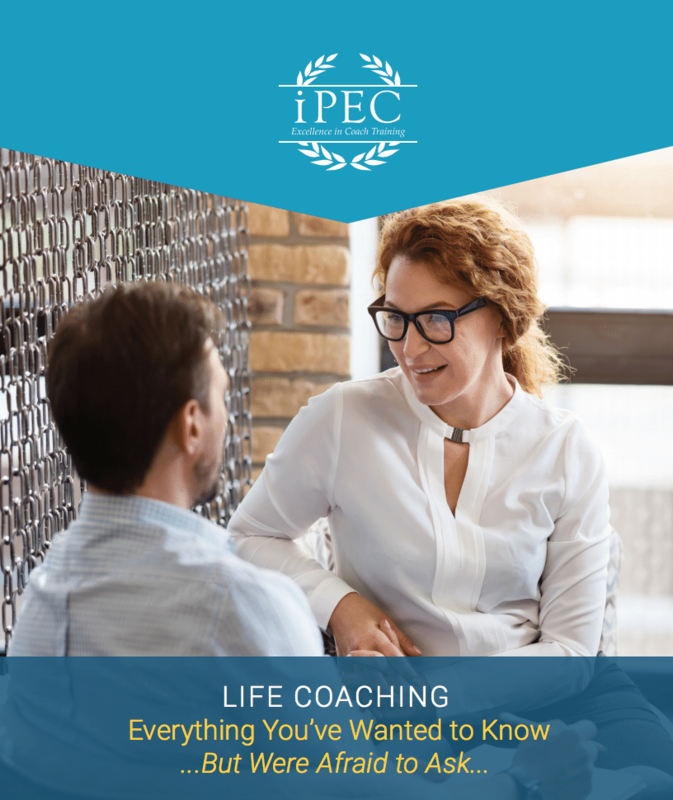 You’ve done the work of looking deep inside yourself and asking the hard questions to decide whether a future in Executive Coaching is right for you. Now it’s time to think about the critical element of certification. To both serve clients in a meaningful way AND lay a strong foundation for supporting your own long-term success, you’ll want to equip yourself with the most powerful skills, tools and techniques through industry certification.